Could the UK delay the expected 29th March Brexit date? Sterling hits highest level against the euro for 5 weeks on hopes of Article 50 extension. 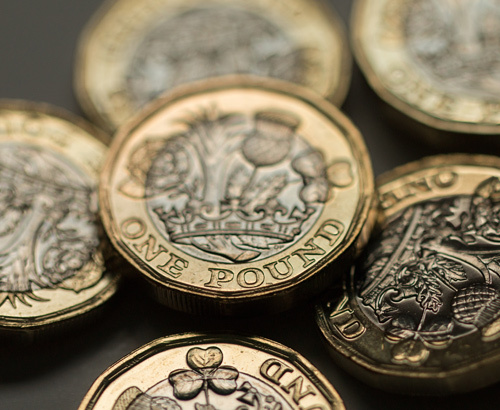 The pound rallied against its major currency counterparts at the end of last week, hitting the highest level against the euro in 5 weeks, and against the US dollar in 7 weeks, breaking through the 1.12 and 1.28 resistance points. This was in reaction to news on Friday that the Government was considering delaying the 29th March departure date, therefore making a no-deal outcome less likely. Reports suggest that there are at least 6 essential bills which must be agreed on before the 29th March, and with the Prime Minister expected to lose a vote on her withdrawal bill on Tuesday, finding a resolution to this would take time which the Government do not currently have. 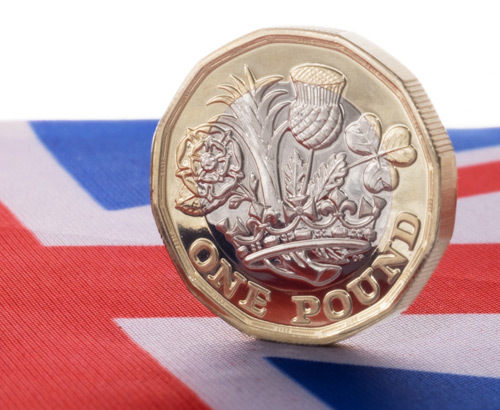 A delay on Brexit would be seen as positive for the UK economy and therefore the pound, as although uncertainty continues, the chances of a disruptive no-deal Brexit scenario would be far less likely if given more time to prepare. However a spokesperson for Mrs May has since ruled out an extension of Article 50. 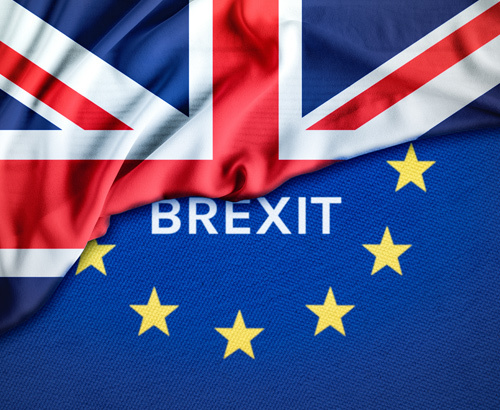 This week is set to be a volatile one for the pound, as Lawmakers vote on Theresa May’s Brexit withdrawal bill tomorrow and it is widely expected that she will not win the support required to pass this version of the bill. If this was the case, May would be required to make a statement by no later than next Monday about what she intends to do next, which would most likely be to go back to Brussels to re-negotiate. However a number of other outcomes are possible, including the Labour party submitting a vote of no confidence in the Government, which would likely result in a General Election. There are also rumours of a cross-party group of MP’s and former Conservative Ministers plotting to take control of Brexit negotiations and overturn the Theresa May. 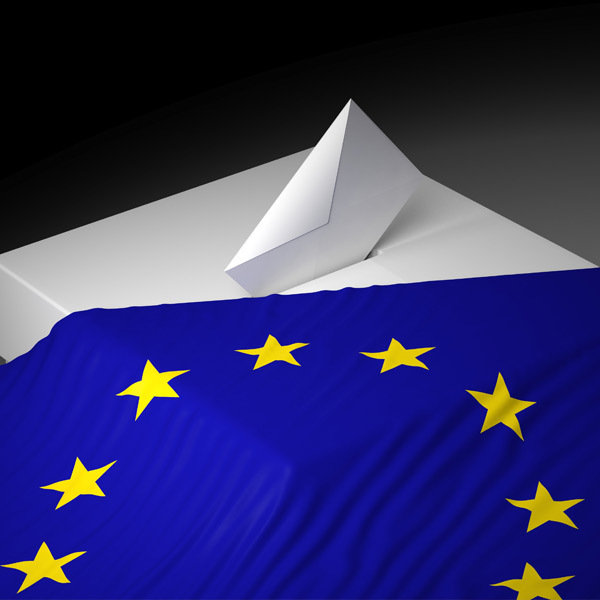 A second referendum is also being raised as a possibility, although both the Conservatives and Labour are against one. If the current deadlock cannot be broken, more MP’s from all parties may decide that the only way of passing the stalemate is to take it back to the public to decide. With so much uncertainty and volatility expected this week, clients with a currency transfer involving sterling to make could benefit from speaking to their Account Manager here ahead of the vote tomorrow, so that we can help you to time your transfer at the best possible time.